Lucara Diamond is aiming to complete numerous studies and increase sales on its digital platform in the coming year. Vancouver-based Lucara Diamond is making plans for 2019. The company has released its operating guidance for the year, announcing a revenue forecast of $170 to $200 million. Operating cash costs for the company’s Karowe mine in Botswana are also expected to be much lower than in 2018, ranging from $32 to $37 per tonne processed. Meanwhile, ore mining and tonnes processed will be on par with the previous year at 2.5 to 2.8 million tonnes. In 2019, one of Lucara’s major goals will be the completion of a feasibility study to enhance its underground mines. It has budgeted $14.8 million for studies and geotechnical and hydrogeological drilling programs. Thomas identifies increased sales through Clara Diamond Solutions, Lucara’s wholly owned digital sales platform, as another of the year’s priorities. Lucara commenced its first diamond sale through Clara on November 30. The sale has now been completed, generating US$660,865 in revenue. This exceeds Lucara’s market price for the goods sold by eight per cent, and its reserve price by 15 per cent. 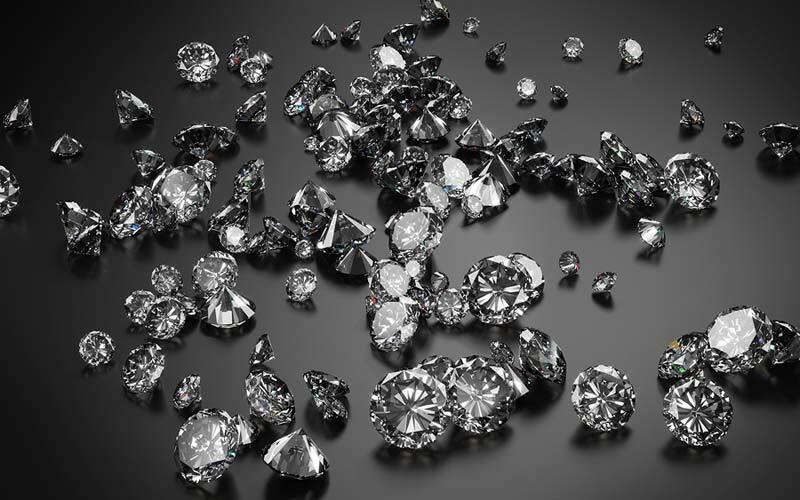 Similarly valued diamonds are being set aside for another sale later this month and Lucara plans to progress into continuous sales via the platform as it gains momentum. “Though we are delighted with the prices achieved for the rough diamonds sold in this first sale, Clara’s longer-term value will be realized through its scalability, increasing the volume of rough diamonds transacted by adding production from other global diamond producers,” said Thomas. The results of this first sale will be used to optimize the quantity and selection of rough diamonds offered at the next edition.